Are you a trivia whiz? Want to be part of a fun competition with your friends and win a prize? 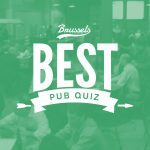 The best Pub Quiz in Brussels is back! Simply fill in the name of your team and its members and you are ready to go! 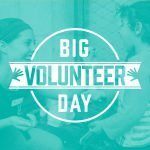 Registration fees are 10Euros per person and all proceeds will benefit Serve the City Brussels and our projects across the city! Mark your calendar and bring your team! Don’t miss out on this amazing evening!